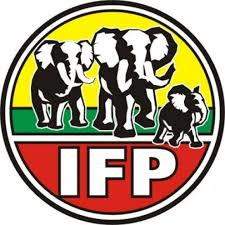 The IFP is deeply concerned that very little is being done regarding the provision of sporting programmes and facilities for those who are physically challenged. Msimango further stated that “I am appealing to both the MECs of Sports and Education that their departments must build schools that have the appropriate sports facilities. There are far too many schools and communities that don’t have any facilities for sport.